Yes it a great feature, will add value to your home and can be made reversible so the new owner can turn it back into a pool. We can work with you and your imagination on this project. 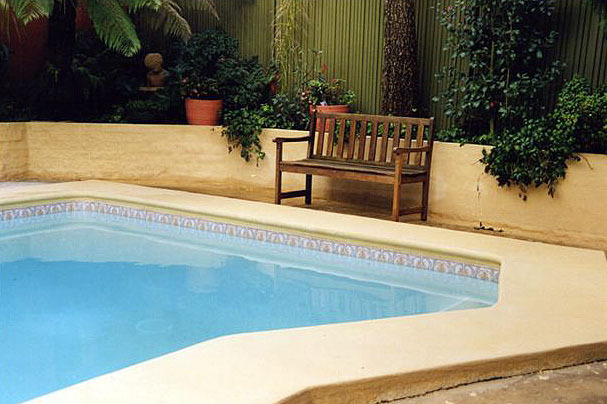 One you can take pride in and enjoy relaxing moments beside your own private water garden. It will offer a temperate relief in the summer heat, and even provide real fresh fish for the table, should you wish. As each situation is different we suggest you contact us for one on one personal attention. We can work with you and within the guidelines you set. We offer ideas, support and guidance. The end result will save you money, (no pool chemicals to keep on using), offer a unique interesting feature to your garden, be almost maintenance free and is reversible should you or your new home owners desire. 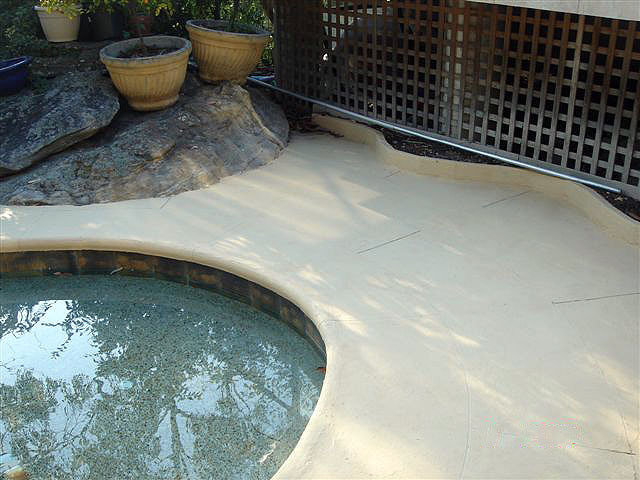 See the picture to get some ideas on how you can transform your back yard into an amazing water feature.